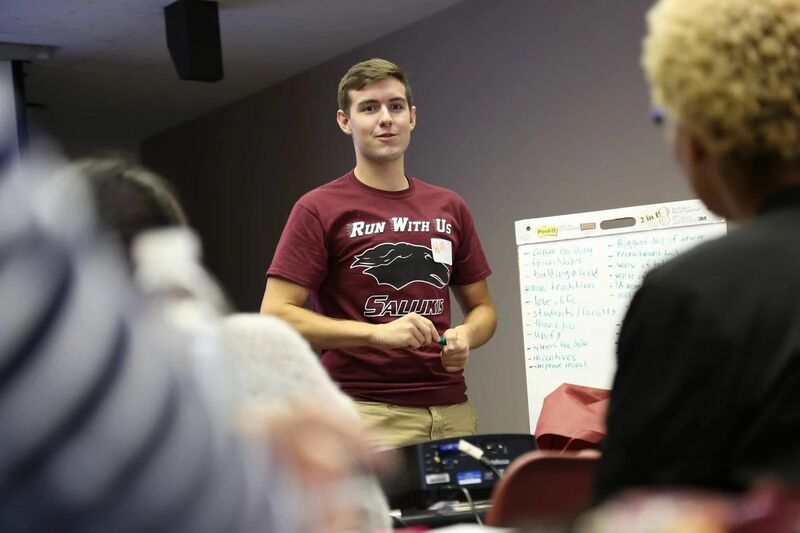 Thank you for your interest in leadership opportunties with The Big Event: A Saluki Day of Service! We are currently accepting applications for committee members! 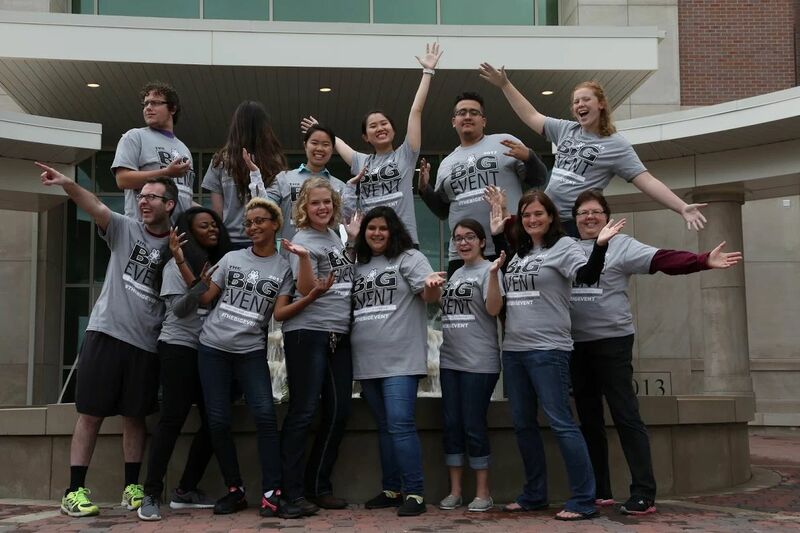 The Big Event Committees are critical to the success of The Big Event so we are looking for students who have previous service experience and are willing to take the time needed to ensure The Big Event 2020 runs smoothly. 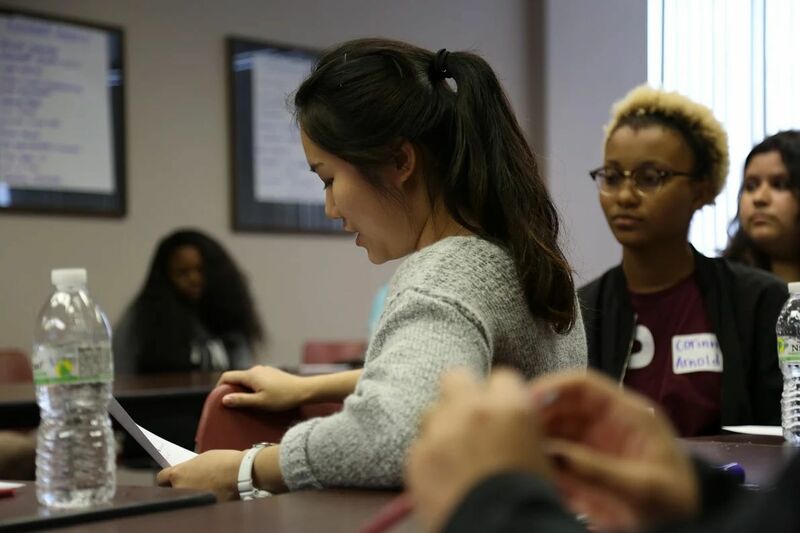 If you are interested in serving on a committee for The Big Event 2020, please click on the button below to access The Big Event Committee Application.